From reggae and hip-hop through to R&B and Dancehall, Urbanite Ibiza certainly puts Eden’s state of the art sound system to the test. 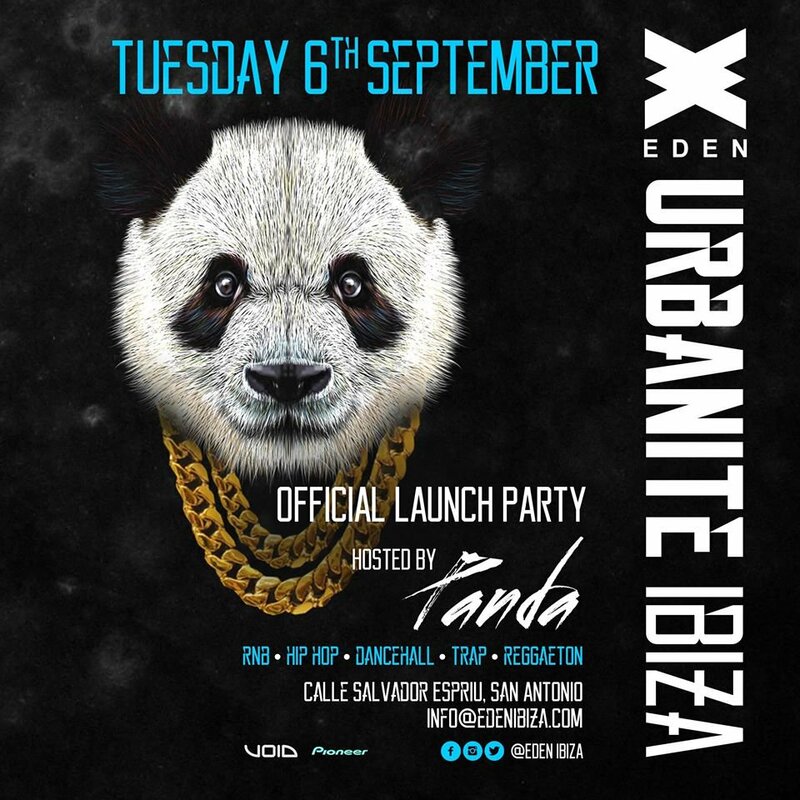 Bringing together a catalogue of big names and brands, Urbanite Ibiza is hosted by Panda every week. 2017 dates TBA.